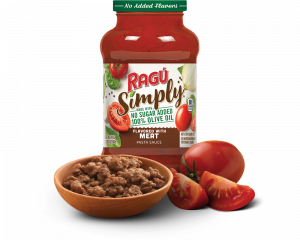 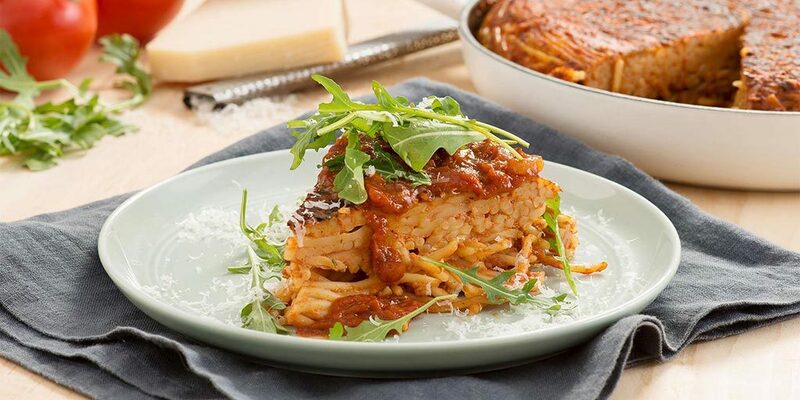 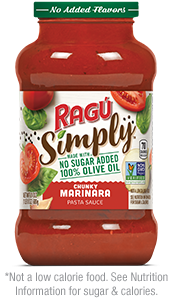 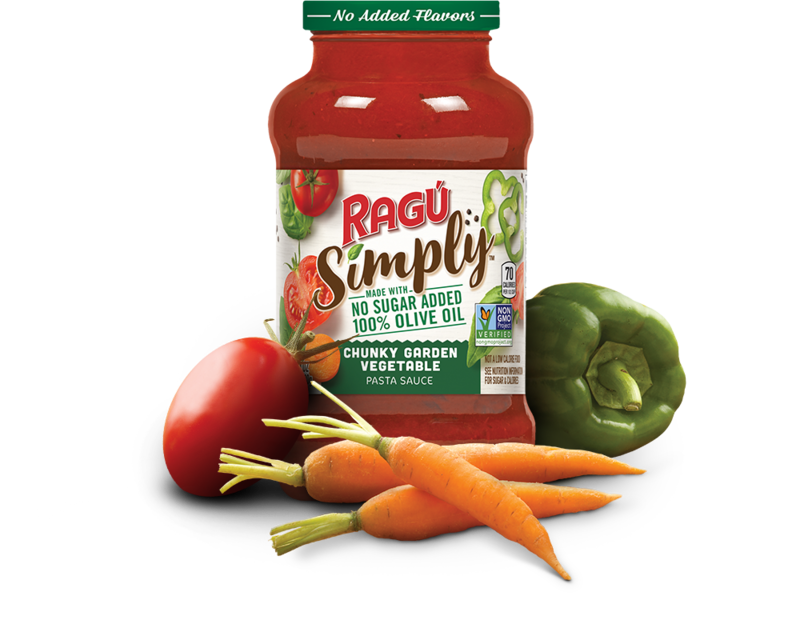 Enjoy the bold flavor of RAGÚ Simply Chunky Garden Vegetable Sauce. 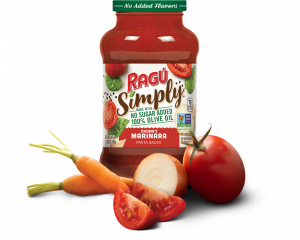 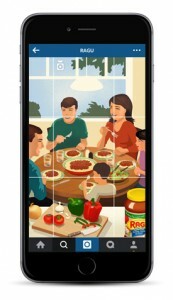 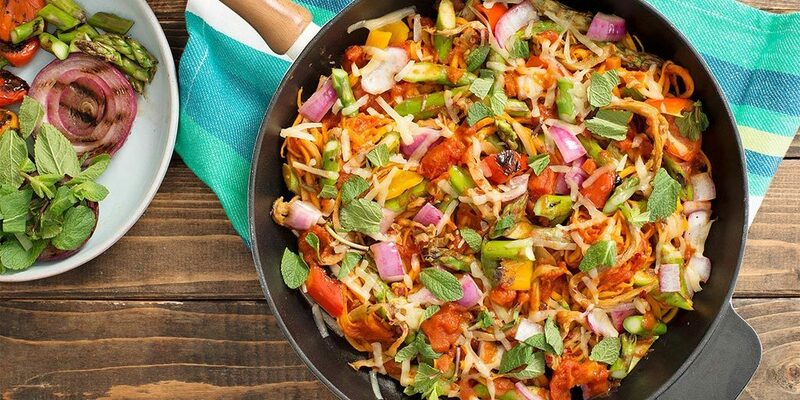 Tomatoes, green peppers, zucchini, and celery come together for a savory taste the whole family will love. 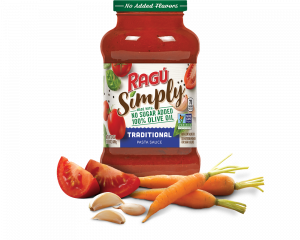 Tomato Puree (Water, Tomato Paste), Diced Tomatoes In Puree (Diced Tomatoes, Tomato Puree, Calcium Chloride, Citric Acid), Onions, Carrots, Sweet Potato, Olive Oil, Celery, Green Bell Peppers, Zucchini, Salt, Spices, Garlic Powder.